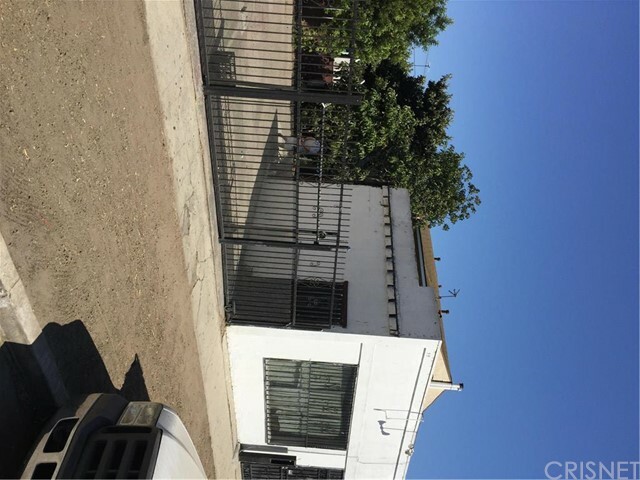 Description: single family resident in a commercial zoning with great potential waiting for the right investor or buyer to make some serious profit. property shows one bedroom and one bathroom with two extra separate rooms located in the outside of the house, used as a storage. open parking space available for at least 3 cars. seller is not going to entertain any repairs, property is sold as is, no repairs. buyer to do his/her own diligent inspection with the city to verify all the square footage and additions or permits done to the property. Listed By: Gal Simha of Gmax Properties Inc. Description: lender-owned, is being sold as-is. us bank is making no representations or warranties. this 3 bedroom and 2 bath house is waiting for the right investor. zoning is lar2. converted garage, buyer to verify all permits. Listed By: Frederick D. Williams of Run Right Realty & Fin Serv. Description: great opportunity for investors, the opportunity you've been waiting. 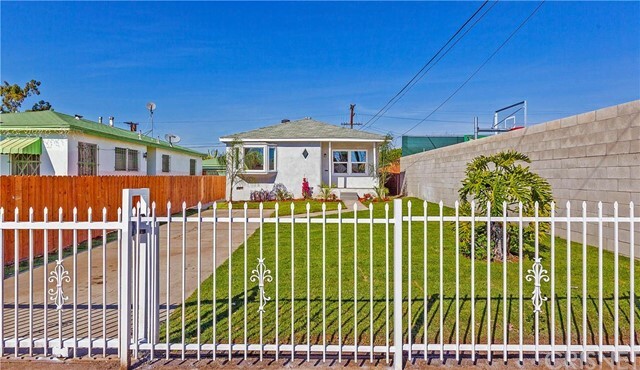 property is located near to shopping center, public transportation and fwy. 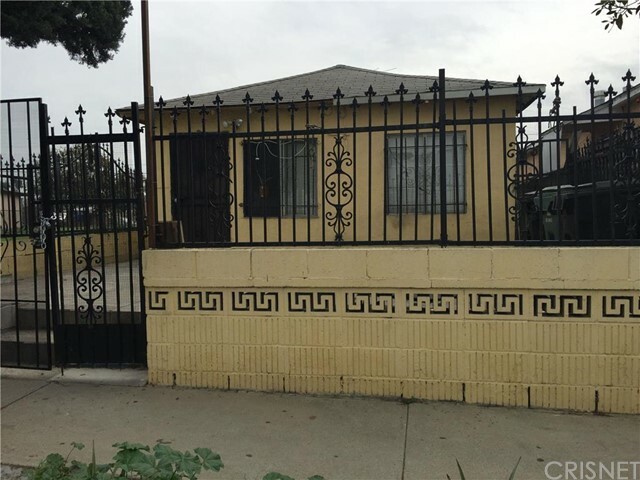 Listed By: Maribel Villalobos of San Fernando Realty, Inc.